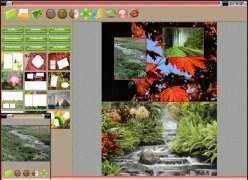 When a special moment comes around or you just simply want to do something creative with your photos it can come in handy to have a program which will allow you to create photo montages in very little time, as is the case with PhotoShine. 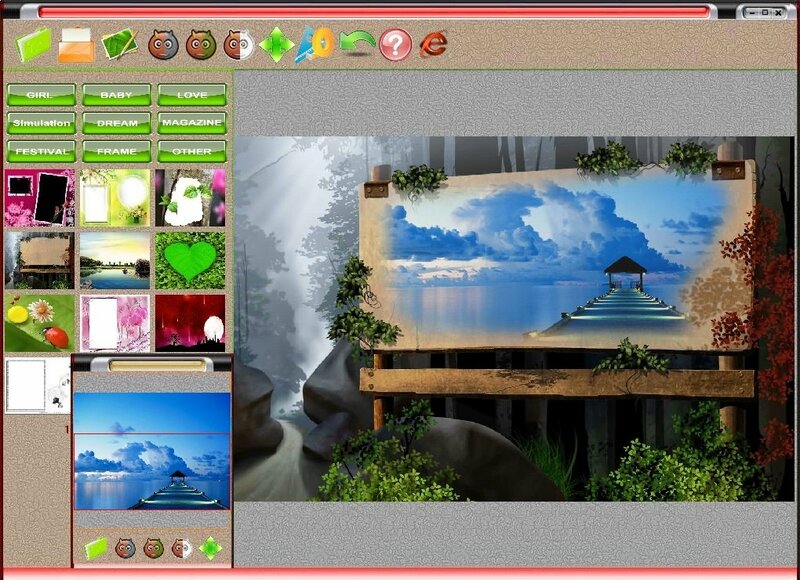 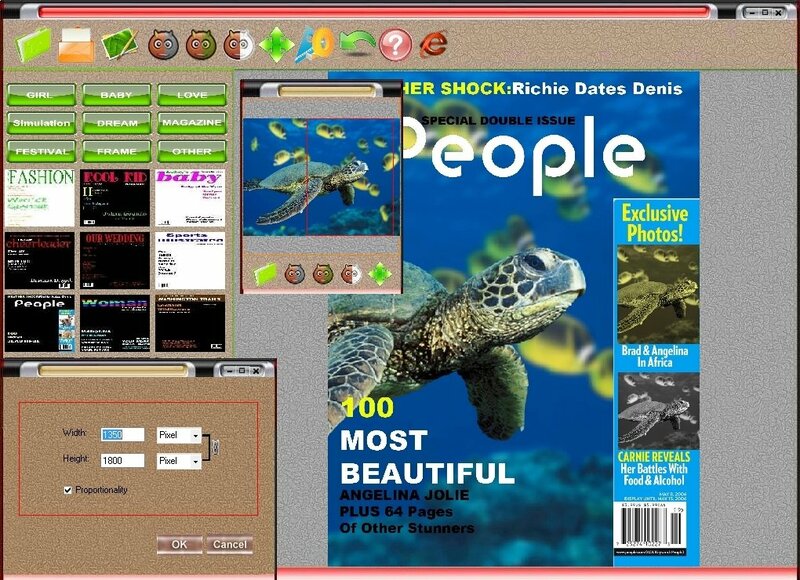 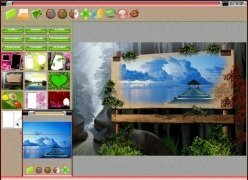 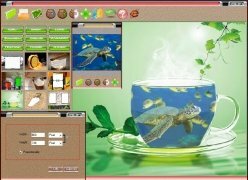 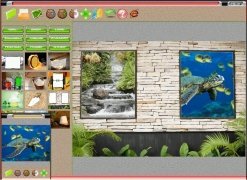 PhotoShine is divided into 9 themes (love, babies, etc), each one of which includes a full selection of templates which can be used by the user to create his/her montage. The creation process is very simple, because all you will have to do is choose the photograph with which you want to start working, then select a theme and last of all adapt the photo to its new environment so that it's clearly visible. Some of the templates included in PhotoShine have more than one space for photos, which allows you to use more than one image, creating montages that are much more advanced. 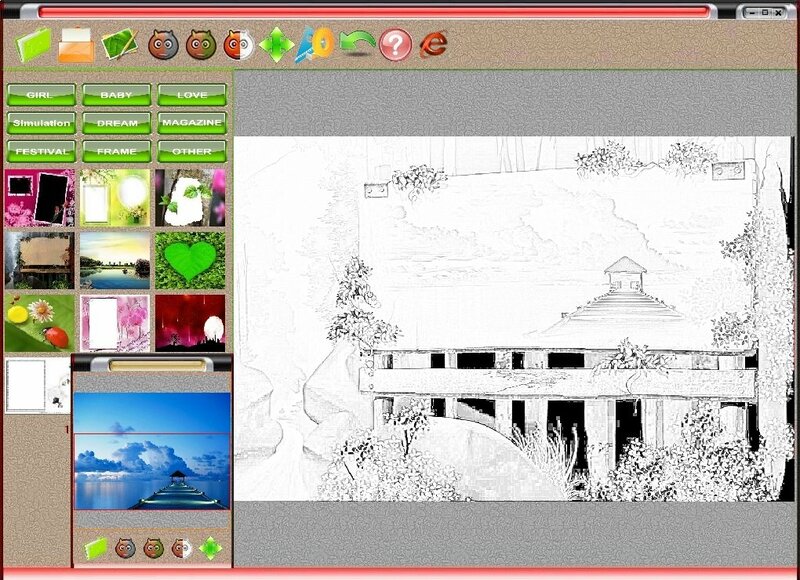 Another option included in PhotoShine is the possibility to transform the final image into a sketch, in such a way that it will look like a freehand drawing. 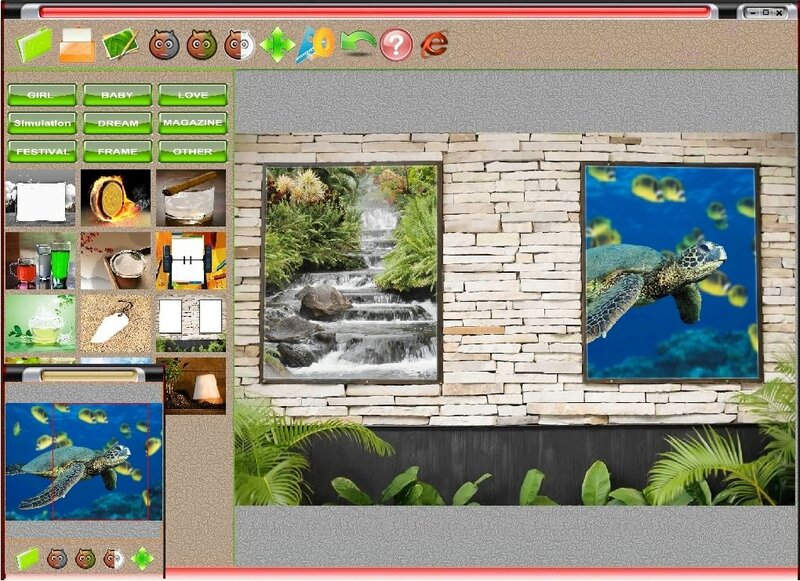 Download PhotoShine to be able to create your own photo montages in very few seconds. 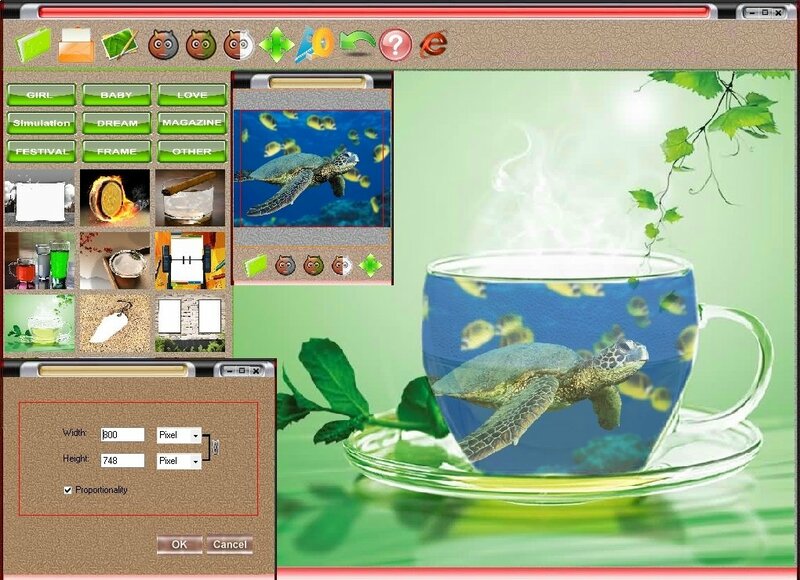 The trial version only includes a percentage of the templates of the full program.